Looks Good from the Back: Our Biggest Sellers from 2018. Kim France recently posted about her best sellers from 2018, a list of the top items her readers purchased. Marianne and I loved that post for it's transparency so we decided to copy her idea (sorry, Kim) and post our own list. For a bit of transparency of our own - it's no secret that this blog makes money from the items you click on, though earlier last year it switched from a click-only rate to straight commissions. We strive to always be open about the model and appreciate that you guys are generous enough to click through because you certainly don't have to. And hey, some of the items we link are things we love, like the Lo & Sons backpack, that aren't part of the commission network. 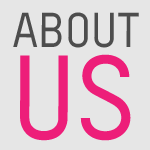 We're posting about it because we want to let you know about something good and we want to keep things real and genuine. It's not all about the money but it definitely helps to keep the blog going, so thank you. 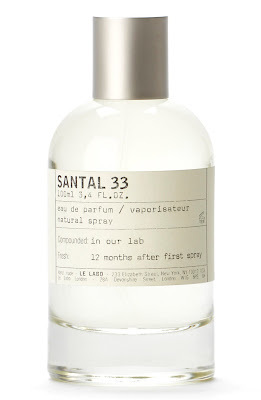 Le Labo Santal 33. Marianne really enabled you all with this fragrance, me included! Did you love it or decide it wasn't for you? Fragrance is personal so it may not have been a winner for everyone but she loves it so much that we just had to know, eh? Universal Thread Denim Jacket. Marianne discovered it, I copied her. We both love it and I posted about this one recently because it was one of my favorite purchases from 2018. I sincerely hope y'all dig it as much as we do. Nike Free RN. Quite a few of you bought my favorite Nikes...and quite a few of you returned them. I totally get it, shoes are tough that way. For me, Nike generally fits very well so it's usually a safe brand for me, but I'm sure it's not a good fit for everyone but I hope they worked for a few of you! 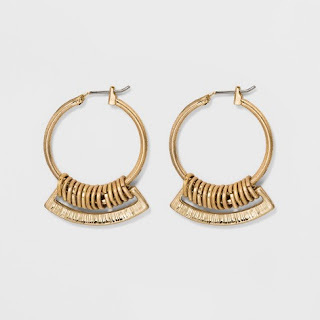 Universal Thread Hardware hoop earrings. These were Marianne's favorite inexpensive earrings and y'all snapped them up! They're still available on the Target website, too. 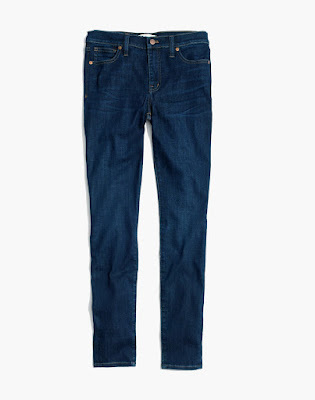 The Madewell 9" High-Rise Skinny Jeans: Tencel Edition. I have talked about these jeans a lot so I'll just say they're still 100% my favorite pair of jeans and hopefully those of you who bought them are similarly enamored. 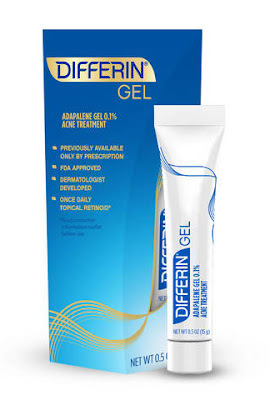 Differin Gel. This stuff is just the bomb and it's available at the drugstore now! Magic. Aaaand I just ordered those earrings! I got one of those bras. I like it for sleeping, it's not quite enough support for daily activities for me, but I have never met a wire free bra that is. Oh, for sure! 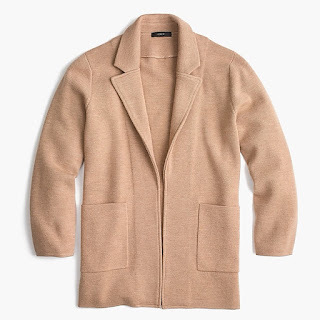 It's mostly loungewear for me but I'll probably wear it on my next red-eye flight because it's that comfy. Yes, the comfy level is unsurpassed! I bought the Santal 33 and I did not meet cute my future husband when he smelled me across the room and just had to know who that girl is so I'm not going to purchase again. I don't blame you. 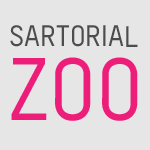 I feel like the Santal 33 has failed you completely. I love my whale tee and I wear it a lot. Just THAT much more interesting than a plain Breton (of which I own at least five). Thanks so much for that find! 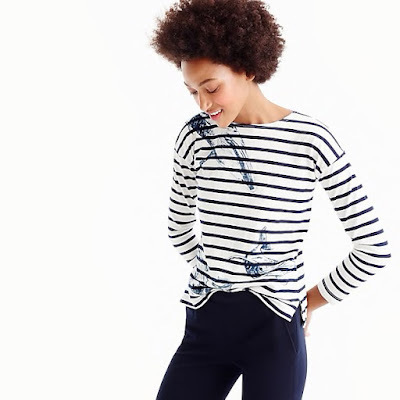 It's really a must for any breton stripe shirt enthusiast. Aren't they great?? I am always looking for sales, so if I find a good one I'll post it. No need to apologize; I'm honored!